NNT, in conjunction with The Center for Internet Security (CIS), provide a comprehensive suite of system hardening templates based on absolute best practices that can be leveraged to ensure all of your systems (workstations included) retain the most appropriate checks designed to harden your environment and protect from Ransomware. Home User: The home-user community for ransomware has been highly active for a few years now but has escalated in recent months. Being given just hours to either pay the ransom or lose permanent access to everything on your personal computer is a stark choice (often enough to precipitate agreement to the extortion). What value would you put on all your personal documents, photos, music, etc? In the case of the LA Presbyterian Hospital, this threat to life was more literal, in that patient systems were under threat from Ransomware – the hospital paid the equivalent of $17,000 dollars in BitCoin as the “quickest and most efficient way to restore our systems and administrative functions”; and just like that a dangerous precedent was set! More details later. Email – phishing, be it the mass, spear or now whale variety for corporate targets – is still the most common means of invoking a Ransomware attack. The home-user ‘market’ for the extortionists lends itself to mass-emailing, but this means that the malware can just as easily end up on Corporate Workstations. Significantly, now that there has been a very public precedent of a hospital paying a ransom, expect to see greater targeting of corporate targets. The best approach is to therefore harden the user workstation environment, to prevent malware activity where possible and to at least place more obstacles in the way when not. As with any hardening program, a balance must be found between strong security and operational ease of use. The majority of exploitable vulnerabilities can be mitigated within the Workstation Operating System, and further protection can be provided using manufacturer extensions such as Microsoft’s EMET (Enhanced Mitigation Experience Toolkit) and Windows Defender or 3rd Party AV. But when it comes to users’ emails and their content, accurately protecting against the bad while allowing the good is beyond any technological solution. While blocking all email attachments and links would improve security, there aren’t many users that would sign up for this. A more graded approach to protecting the user is needed. Likewise for contemporary browsers like Chrome, Firefox and Internet Explorer, anti-phishing controls should be enabled alongside other built-in security measures that are often disabled by default. 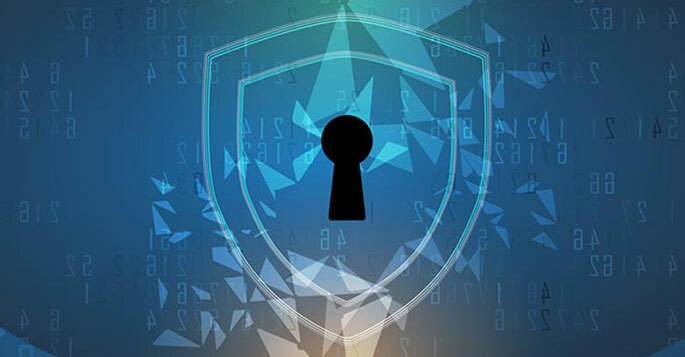 Best of all, these layers of defense against RansomWare are also backed up with the fastest-available, real time system integrity and change control detection technology to further ensure that, if the unthinkable happens and you do fall victim to an attack, any suspicious changes or activity is immediately brought to your attention before major damage can be perpetrated.